Allesley School of Dance was founded over 60 years ago and has become a highly respected school with excellent examination results and considerable success in competitions at local and national level. Outstanding training in dance and musical theatre for students from two-and-a-half years to adult. The school is a friendly, lively and welcoming studio with an enviable reputation for producing professional dancers and glittering stage shows, offering opportunities to pupils of all ages, ability and aspiration along the way. We are the first port of call for people wanting to perform dance in Coventry. Classes are held in Coventry and are suitable for those children wishing to attend just once a week or equally those dance-mad and especially gifted students who can't stay away! Fully qualified and experienced teachers conduct all classes. Students wishing to follow a career in dance are offered intensive pre-vocational training from the age of 12 years of age and prepared and trained for auditions and interviews as required. Classes are available in Ballet, Jazz, Modern, Musical Theatre, Vocal and Keyboard from beginners to advanced/professional levels. Pre-school classes start at the age of 3 with expressive musical movement incorporated with the steps and co-ordination taught in creative nursery thyme form. Children who have enjoyed this foundation for dance move into primary ballet and/or jazz classes when they are ready. For mums and dads - Adult Evening Classes are available in Tap and Jazz for beginners and improvers. Allesley recommends that children initially consider ballet above other classes when they begin to learn dance. Not only do most children enjoy ballet, but the techniques taught give a strong base for all dance styles whether modern, jazz tap as ballet teaches the personal disciplines and deportment required to excel and progress in most other dance subjects. Examinations are always optional but they are encouraged in order to learn the satisfaction of setting goals and achieving them. 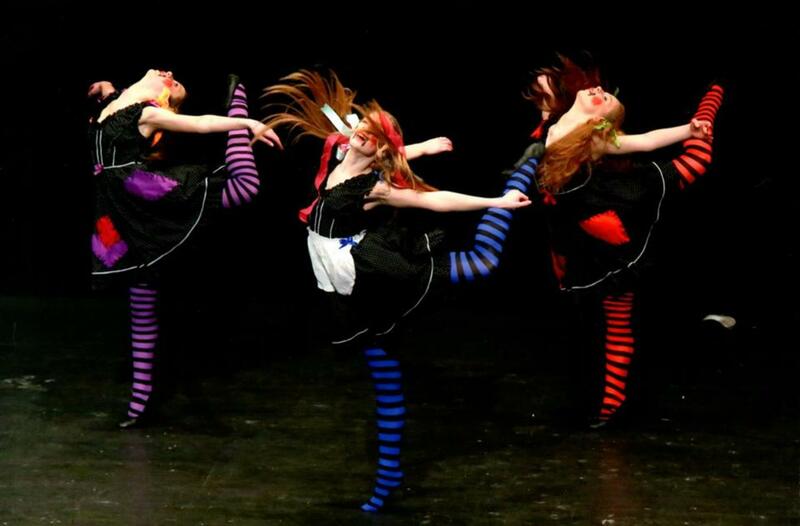 Allesley School of Dance believes that being part of something special makes you feel special. 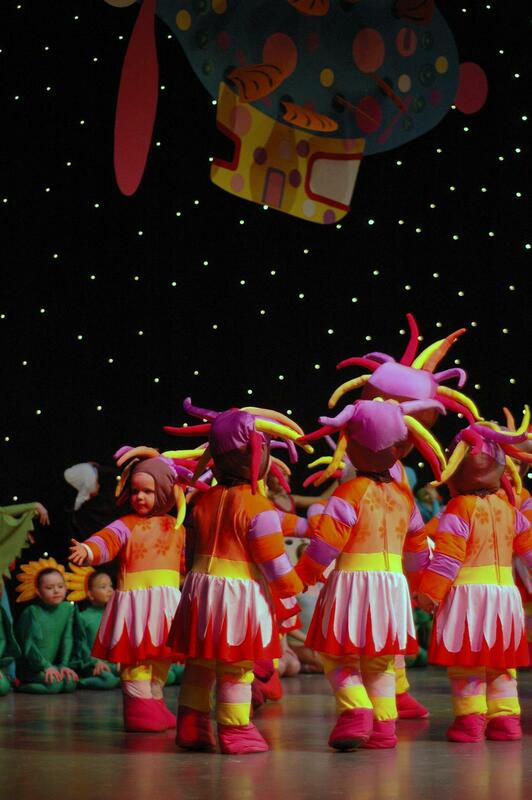 The school provides opportunities for children of all ages and abilities to experience the thrill of performance, Every child is encouraged to perform in the school show, which is staged to a professional standard and plays to packed audiences. In addition to regular classes, workshops are held by visiting guest teachers to broaden the curriculum and students are encouraged to attend summer schools, scholarship schemes and residential courses. Pupils are constantly in demand for professional work and national youth companies. Many choose to continue their studies at full-time vocational schools and are encouraged to do so.